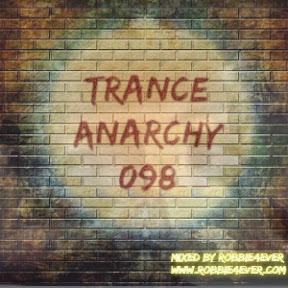 Trance Anarchy 098. 140 bpm. A little bit of Tech-trance, Uptempo and Psy in this edition. The usual 140 bpm, like always in Trance Anarchy. My Trance Kingdom group on Facebook is open for new members. See the link below.